Junior Valerie Wester won $50 in the 2018 Korean American Day Art Contest. “Hibiscus syriacus” to represent South Korea; “Kimjongilia” to represent North Korea; an olive branch to represent the peace between the two countries: Valerie Wester kept these symbols in mind when she came up with her watercolor painting that won second place in the 2018 Korean American Day Art Contest. “It was really surreal that I actually won, especially on the first try,” the Diamond Bar High School junior said. Wester was introduced to the competition in her art studio class by DBHS art teacher, Vianney Hwang, at the beginning of the school year. With only three months to work on her piece, Wester said she had difficulties with deciding what to paint within the theme, “Finding Beauty and Spirit in Korean History.” However, Wester was able to come up with her final product by thinking back to the 2018 Olympics. The painting depicts the Korean peninsula in the center long with an olive branch that portrays the long-time division between he two nations. The background of her drawing has hibiscus syriacus, a species of flower, on South Korea’s side and Kimjongilia, another flower named after former North Korean dictator Kim Jong-il, on North Korea’s side. 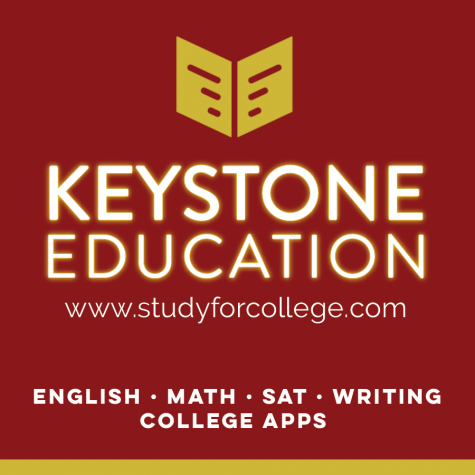 The competition was open to all students, ranging from kindergarten to 12th grade. Each piece submitted was assessed based on the artist’s grade level, and Wester placed second in the 11th grade category. 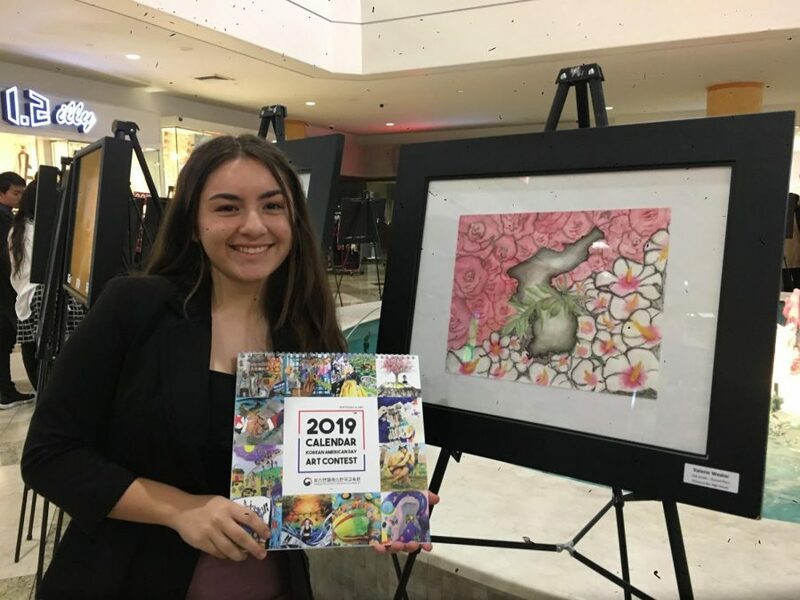 She was awarded $50 during an awards ceremony held on Jan. 13 at the Korean Education Center in Los Angeles along with the other winners and received a 2019 calendar featuring her art along with other winners’ work. Although she began studying art in elementary school, Wester said that it was only recently that she became more serious about pursuing art as a major. As a self taught artist, Wester said that this award has opened her eyes to possibly continuing the studies of art in college.